It doesn’t matter what sort of business you are starting, if you want to ensure that you, any employees you have, the building and its contents (including inventory, equipment, and even data) are kept safe, you’ll need commercial security services. However, selecting the right services can be a bit complex. 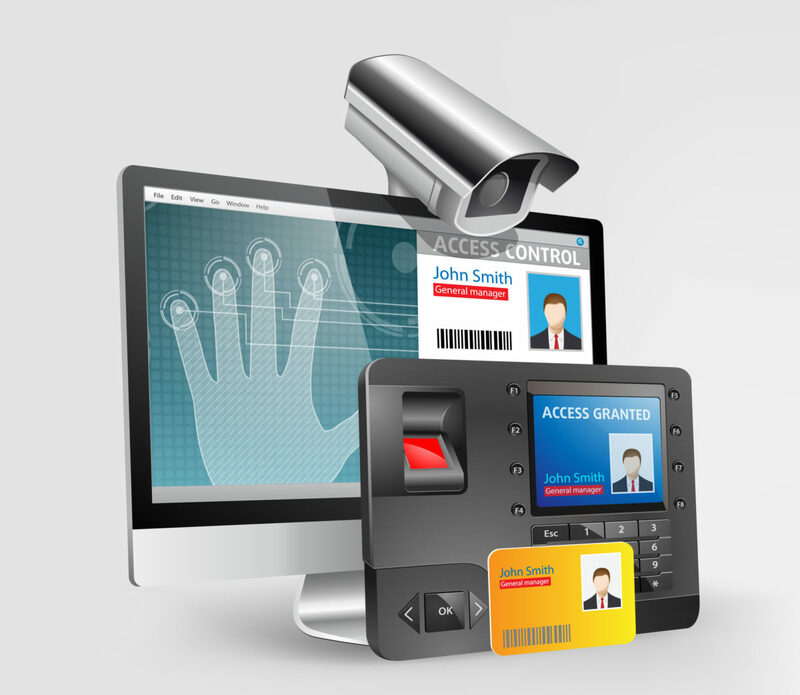 After all, not all businesses will have the same needs where their commercial security services are concerned. Let’s look at a few tips for choosing the right options. Start by actually considering what sort of crimes your business might be at risk for experiencing. What crimes are common in the area in which the business is located? How can you secure against them? What sort of equipment is best used to defend against the most common crimes in the area? Look at your “vulnerabilities.” What this means is the entries into the business. Where could someone compromise your security? Are there any blind spots or weaknesses that need to be secured through additional security. For example, would it be a good idea to use motion sensors, cameras, remotely triggered lights? Even a combination of all three might be needed to be sure that not even a good crook could penetrate your weakest point of entry. Consider internal security as well as external. Lots of people considering commercial security services think exclusively of external issues. However, you always want to bolster security from inside. In fact, those vulnerabilities are often secured by pointing cameras and using interior sensors. You might also want to add cameras throughout to ensure that any suspicious activities (by shoppers, employees or others) are monitored and recorded inside as well as outside. Don’t ignore lighting. One of the best deterrents to crime is the use of strong lighting. Few criminals want to be in a bright beam of light, so be sure that you have motion sensor lights, flood lights and even cameras that are cued to go active with movement and light to ensure your entire exterior is covered. Note it. One of the best ways to ensure that your business benefits from well-selected commercial security services are also to have your provider put up signs that indicate that security is at work inside and outside of the building. If you own a business in the Jacksonville, FL, area and need security, the experts at Security Center USA can help you make the right decisions. You put a lot of work and money into your company. You want the company to grow and thrive. For this to happen, it takes more than just working hard and putting out great products or having great service. It also requires that you find ways to protect your company and all the assets it has. One of the best ways to do this is by hiring a quality security company.